In a follow-up on the multistate outbreak of Salmonella Mbandaka infections linked to Kellogg’s Honey Smacks cereal, federal health officials report an additional twenty-seven ill people from 19 states, bringing the outbreak total to 100 cases from 33 states, as Colorado and Florida report their first cases. Of the total cases, 30 people required hospitalization for their illness and no deaths were reported. Health officials in several states collected Kellogg’s Honey Smacks cereal from retail locations and ill people’s homes for testing. 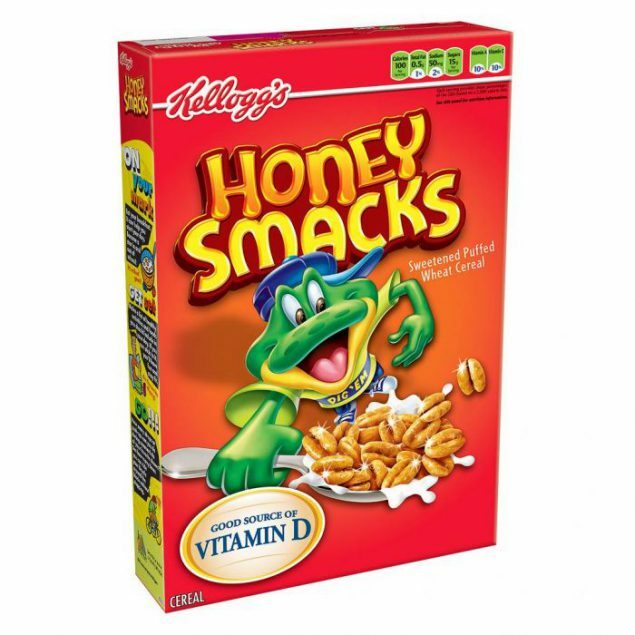 Laboratory testing identified the outbreak strain of Salmonella Mbandaka in a sample of unopened Kellogg’s Honey Smacks cereal collected from a retail location in California. Laboratory testing also identified the outbreak strain in samples of leftover Kellogg’s Honey Smacks cereal collected from the homes of ill people in Montana, New York, and Utah. In addition, state and local health officials continue to interview ill people and ask questions about the foods they ate and other exposures in the week before they became ill. Fifty-five (85%) of 65 people interviewed reported eating cold cereal. In interviews, 43 people specifically reported eating Kellogg’s Honey Smacks cereal. Ill people in this outbreak reported this cereal more often than any other cereals or food items. The Kellogg Company recalled Honey Smacks cereals on June 14, 2018. However, the FDA reports that recalled Kellogg’s Honey Smacks cereal is still being offered for sale.